There are more than 15 business plan competitions that take place in NYC every year, that offer entrepreneurs, startups and business owners sizable cash prizes to fund their business ventures. One of the upcoming business plan competitions in NYC is the Science Industry and Business (SIBL), Startup! competition. The Startup! competition is for Manhattan, Bronx and Staten Island based entrepreneurs who will have the opportunity to win $15,000 to start and grow their business in NYC. What is the grant prize? Submit your business plan by no later than 12:00am, May 30, 2019. On average less than 100 people actually submit a business plan for this competition in a city with over 8 million people. The odds are in your favor. Remember you miss 100% of the chances you don’t take, so enter for your chance to $15,000 to finally start your business. As entrepreneurs we all have gifts, talents and abilities that we were given to design the business, life and world that we love. It is our duty to protect our gift from distractions, negative thoughts, discouragement, haters and everything else standing in the way of our vision. Protect your gift by connecting with your support group of mentors and encouragers. Protect your gift by taking time to encourage and take care of yourself. Protect your gift by refining your skills. Protect your gift by staying focused and never giving up. 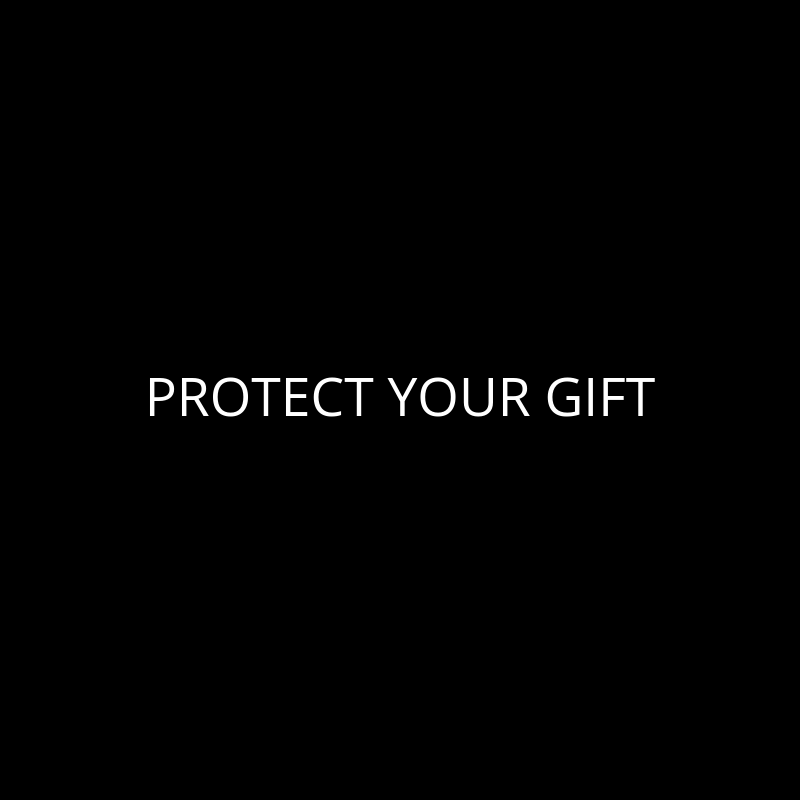 By all means, protect your gift. The Department of Small Business Services (SBS) is awarding 20 small businesses up to $90,000 grants to help them thrive in New York City (NYC) through the second round of their Love your Local program. “We’re dedicated to helping longstanding businesses navigate an ever-changing city because we recognize the valuable role of local businesses in our neighborhoods,” said Gregg Bishop, Commissioner of the Department of Small Business Services. What are the grant prizes? How will SBS decide who wins the grant prizes? Some entrepreneurs play small, while others play to look good and never achieve their goals. Those that play to win, are committed to the process and are willing to do whatever it takes to design the business, life and world that they love. Everyday and sometimes every second of the day you must reaffirm your commitment to your vision because without it you will surely fail. 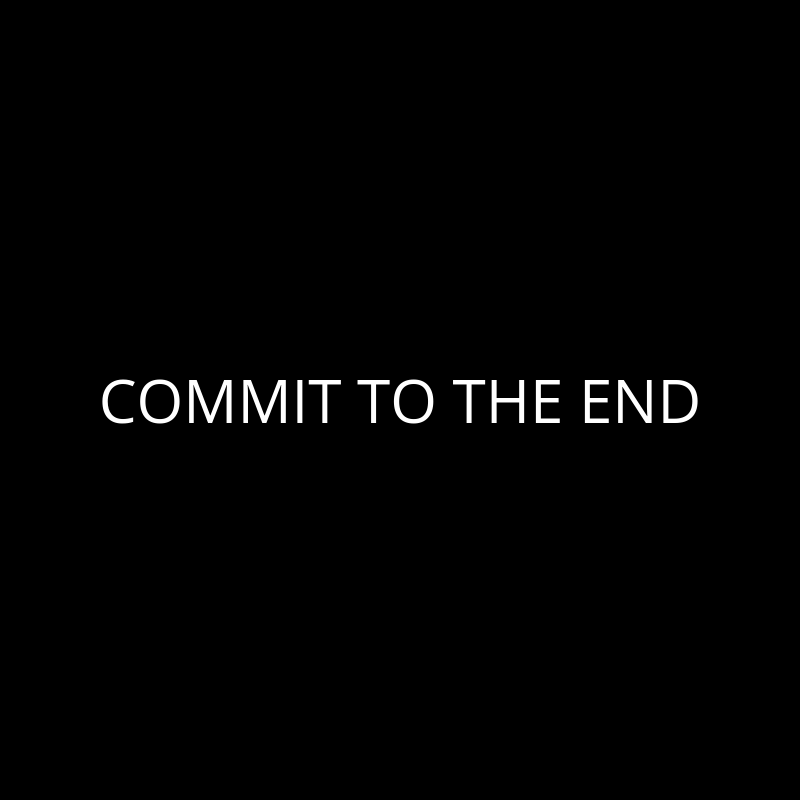 Commit today! Cricket Wireless announced the launch of its business grant competition for NYC entrepreneurs and small business owners in celebration of Black History Month. Three entrepreneurs will have the opportunity to win one of three cash prizes from $5,000 to $25,000. “With the launch of our Cricket Cares Capital Grant contest, we hope to help three entrepreneurs grow their business and alleviate some of the challenges they face when applying for funding.” said George Cleveland, vice president of channel operations, Cricket Wireless. Online submissions are being accepted now through Feb. 8, 2019 at 11:59 pm. 3 Finalists will be announced in mid-February. How will Cricket Wireless decide who wins the grant prizes? Entrant’s answer regarding his/her plan to use the prize if selected as a winner. Mentors are those that have traveled the road that you want to travel and have achieved the results that you want to achieve. 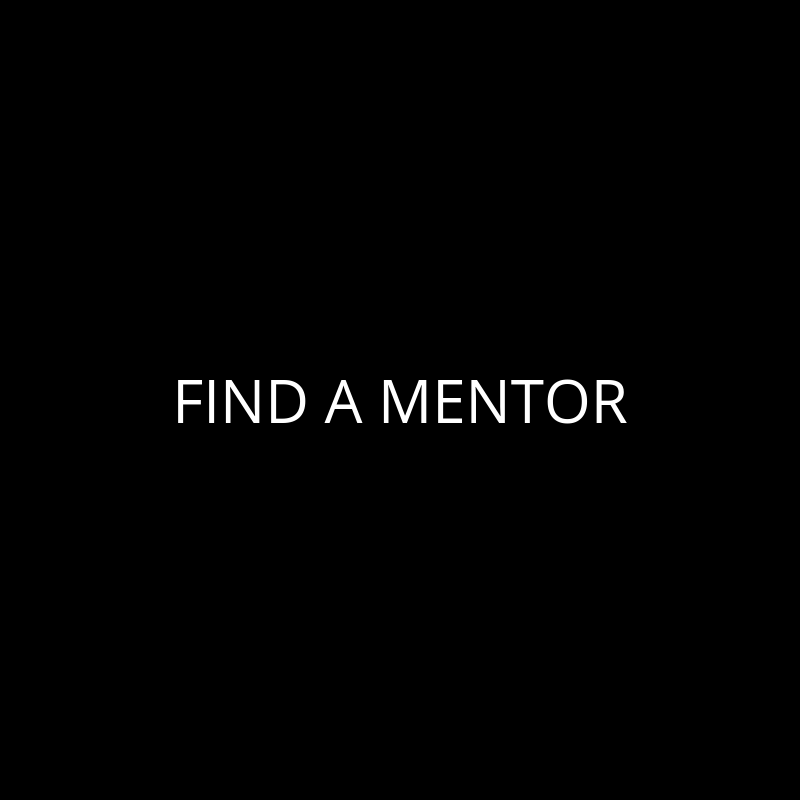 The purpose of a mentor is to guide you, teach you and show you the way, so that you can minimize mistakes, setbacks roadblocks and ultimately manifest your vision. When entrepreneurs and business owners apply for a loan, lenders will ask you a set of questions to determine your risk profile and if you are ready for a loan. Entrepreneurs and business owners must be prepared to answer and explain the following questions. One of the first questions that a lender will ask a business owner who is requesting a loan is, how much money do you want to borrow? When seeking a loan you need to know how much it will cost for you to complete your business project (i.e. startup, working capital, inventory, equipment, expansion) and how much of the total project cost you want to finance with a loan? For example, if it cost you $30,000 to launch your business and you plan to invest $10,000 of your own money, you may need to request a loan for $20,000. Lenders will want to know what the loan will be used for. Create an itemized list of everything the loan will be used for, such as inventory, equipment, website creation, marketing, or a hiring a new employee. You need cash to pay back a loan. There are many different sources of cash that you can use to repay a loan, including, the cash generated from the operations of the business, the business assets (i.e. machinery, equipment, inventory, receivables), outside (household) sources of cash and assets (i.e. your job, house, spouse, investments). Generally, the cash generated from the business is the strongest source of cash, however, lenders will take into account other sources of cash, so the more that you have the better. How much have you invested or intend to invest in your business? Most lenders will not lend to you 100% of the cost to complete your business project, therefore, they will want to know how much of your own money you have or will invest in financing your business project. You will need to prove your personal investment via receipts and/or bank statements. What is your personal credit score/history? Lenders will review your personal credit score and report before deciding if they will extend a business loan to you. It is important before you apply for a loan that you pull your credit report and clean up any errors on it that may be impacting your credit score. It is also important to note, that each lender has a different credit score threshold. For example, one lender might not accept a loan application with a credit score under 650, while another lender might not accept a loan application with a credit score under 600. Do you have any negative reports on your credit report? When a lender asks you this question, you want to be upfront to not waste anyone's time. They will find out the details of your credit history when pulling your credit report anyway. Do you have any liens or judgments on your credit report? Have you been in foreclosure, bankruptcy or have you defaulted on any student loans? Have you been late on making payments to a creditor? These negative reports can impact your ability to get a business loan. How much money do you feel comfortable paying back on a monthly basis? Before applying for a loan, have an idea of how much money you feel comfortable spending monthly to pay off your loan. After the cost of running your business, can you afford to pay back $250, $500, $1,000 or more a month to pay off your loan? Is your business cash flow positive? How many owners are there in the business? Typically, anyone that owns 20% or more in your business will be required to be a co-borrower on the business loan, meaning, their name will be on the loan documents and their income and credit history will be assessed to qualify for a loan. Be prepared with the financial documents for any owner that owns 20% or more in your business. Do you have access to a cosigner, if needed? If your credit score is lackluster, a lender may ask if you have a cosigner. A cosigner is a person who agrees to pay a borrower's debt if he or she defaults on the loan. The person asked to cosign a loan usually has a good credit score and a lengthy credit history, which greatly improves the primary borrower's odds of approval. In the event that you default on your loan, do you have any assets that the lender can sell to recoup the loan amount? Collateral can include your home, investments, cars, jewelry, art etc. It should be noted, that not every lender requires collateral, but you do increase your chances for securing a loan if you do. These are just some of the questions that a lender may ask you when applying for a loan. To speed up your loan process, be prepared by being able to answer the above questions and providing proof where needed. NYC entrepreneur and founder of the 1 percent mindset, Michael Ducille, tells us what it means to build brick by brick.